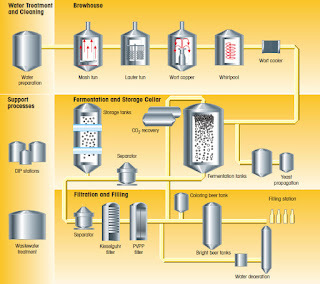 Stages of brewing and areas for process measurement. The beer market is currently experiencing an intense globalization process, reflected in escalating competitive and cost pressures. In addition to this, there is growing diversification into new, innovative beverages that demand maximum production flexibility. The time to market is becoming ever shorter, and product quality has to be guaranteed at a consistently high level, accompanied by an increase in productivity. 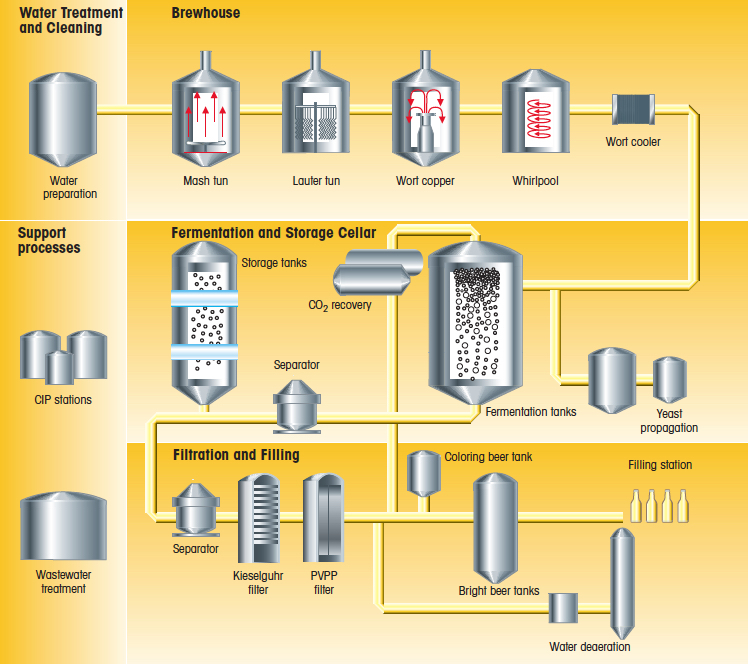 Proper process control plays a vital role in determining the flavor, foam stability, and color of the finished beer. The relative measurement sensors are exposed to high temperatures, and solid particles and turbidity constituents, and must be capable of surviving multiple CIP cycles. At standard fermentation temperatures, propagation of microorganisms is detrimental to the beer. 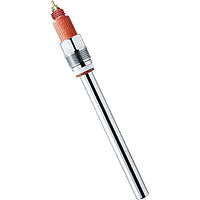 In order to prevent this from occurring, hygienic plant design and use of materials resistant to CIP solutions are important criteria, as they are for in-line sensors. The economic use of fresh water, as well as the multiple use of cleaning solutions, present a further basis for achieving overall cost reduction in line with the strive for greater efficiency of the brewing process. Here also, in-line systems are of help in monitoring and optimizing the relative sub-processes. 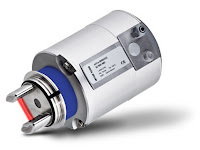 Fouling of sensors in wastewater leads to uncertainty about the measurement results and can even result in measurement system failure. METTLER TOLEDO provides efficient and practical solutions in the wastewater treatment areas as well. You can download the full "Analytical Measurement Solutions for Optimization of Your Brewing Process" brochure here, or view it in the embedded document below. Analytical Measurement Solutions for Optimization of Your Brewing Process from Alliance Technical Sales, Inc.